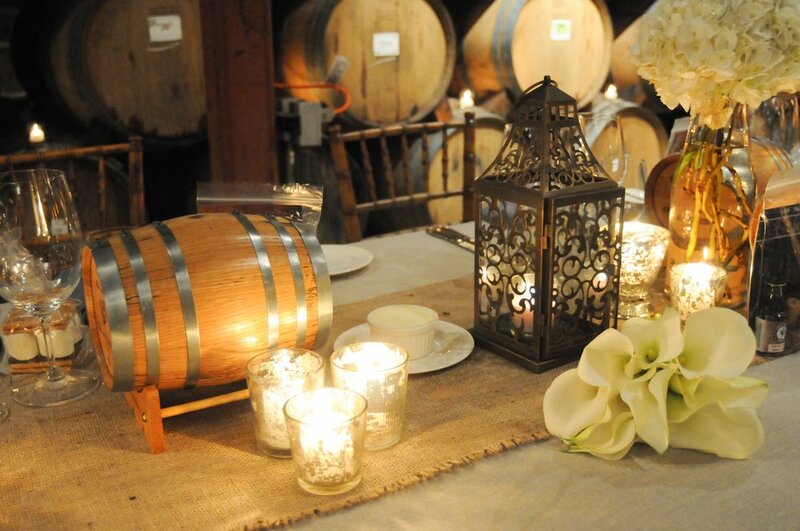 We were blessed to have our reception in the barrel room at V. Sattui in St. Helena, CA. I wanted the room to feel bright, in contrast to the dark barrels. The dusty blue napkins were my "pop of color". 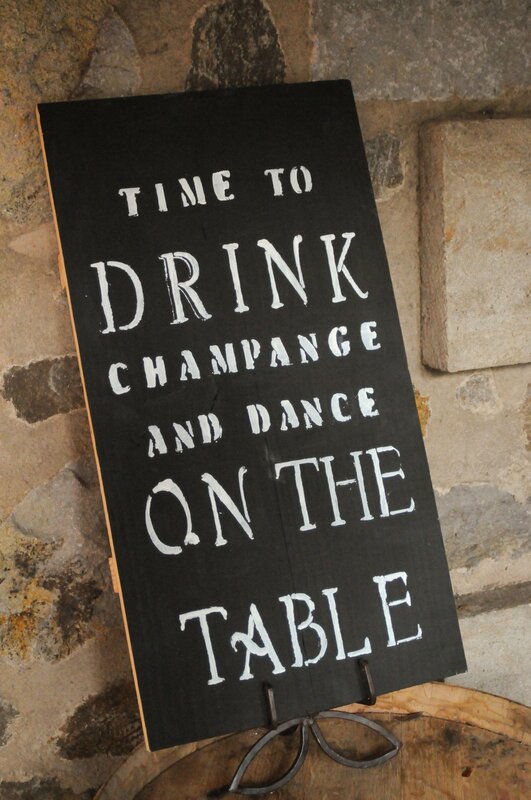 My grandfather always told me that the older we get, the faster time goes.. But I didn't really understand, until recently. Somehow I blinked and we are already celebrating our third wedding anniversary. That's not to say that three years is a huge milestone - I realize there are so many aspirational marriages out there that are counting the decades rather than the years.. but damn (! 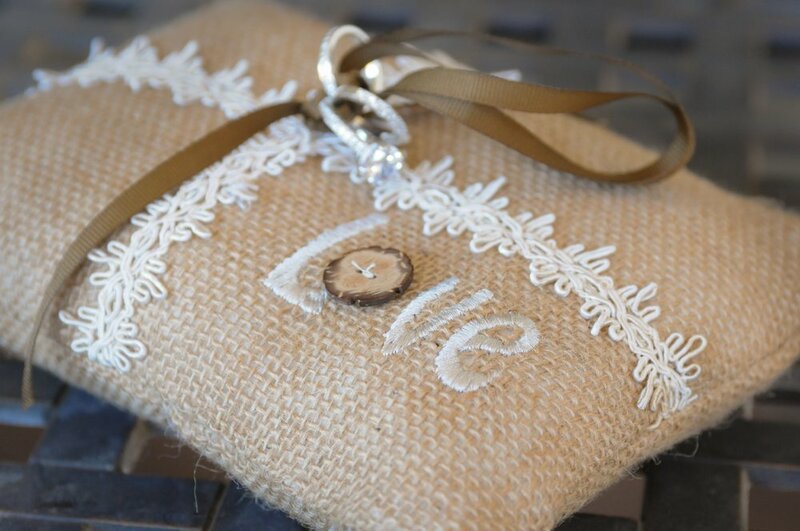 ), I swear it feels like it was only a year ago that I was planning our wedding.. Let me just say that the majority of the planning was - albeit a little overwhelming - a blast. We held the ceremony outside on the lawn. We bought these cute lanterns at World Market (unfortunately they don't carry these anymore, but similar ideas on our Pinterest board), the shepherd's hooks off of Amazon, and the mason jars from Target. I love adding different shapes into a design, so I opted for a long rectangle head table to juxtapose the guest round tables. 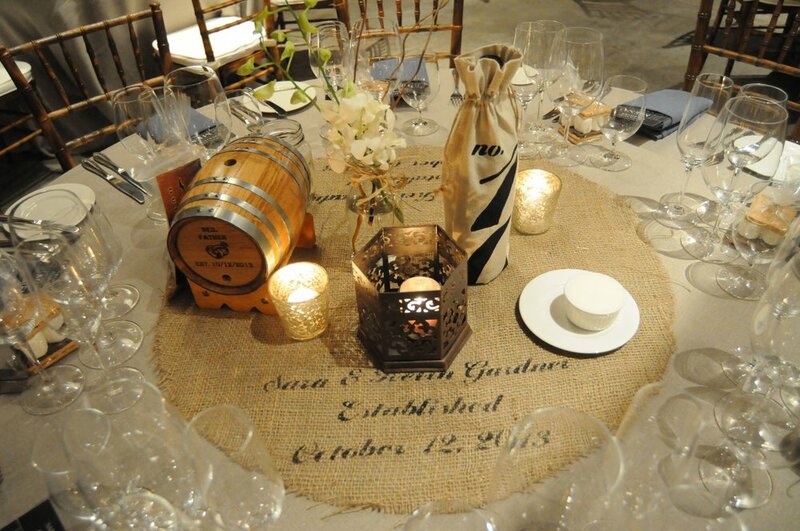 We layered on a burlap runner with a custom saying, barrels for our groomsmen, and more lanterns from World Market. We personalized a fair amount of the decor - and by that, I mean, we did a lot of diy projects. Interested in how we did any of these? Let us know, and I'd be happy to do a follow-up post! So let's talk about these beautiful flowers arrangements. All of the flowers were done by my bridesmaid, Emily Spoo, who owns a florist business in Wisconsin/Minnesota area. Check out her website if you are looking for a wedding florist there. She had these flowers shipped to the house we rented for the weekend and pulled them all together the day before.. and I absolutely loved them.